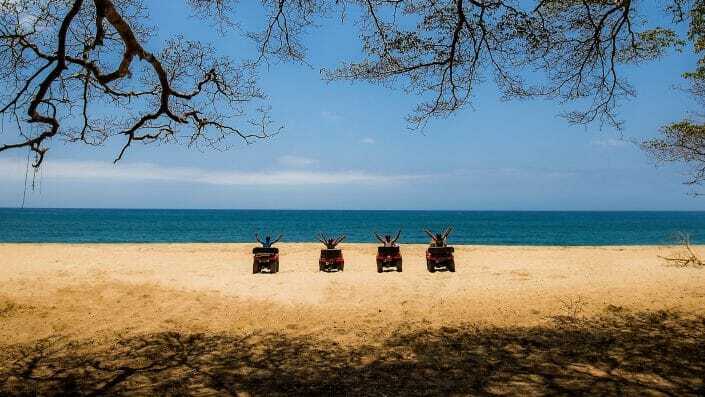 Vacation on the Pacific Coast of Mexico where there’s never a shortage of land based activities, tours, adventures, and fun things to do in Nayarit! Come for the sun and the pristine white sandy beaches of Riviera Nayarit, but while you are here, why not try something new! 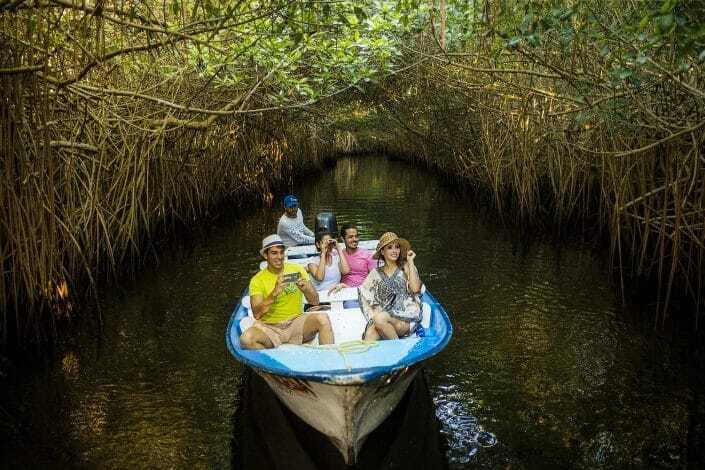 Whether you want to do canopy zip lining through Mexico’s lush tropical rainforests, beach horseback riding along the Pacific Ocean, or jungle trail riding in Mexico’s Sierra Madre Mountains, you are sure to have an unforgettable adventure. 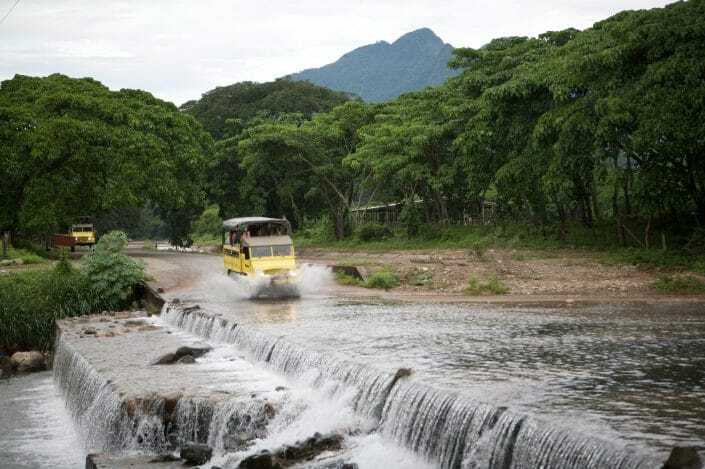 Other fun things to do in Nayarit include rappelling, ATV off-road adventure tours, or a guided backcountry eco adventure tour aboard a 4×4 Mercedes Benz jeep! 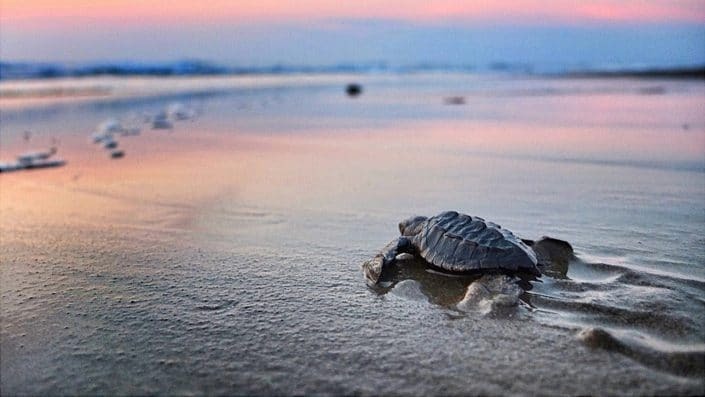 If you are eco conscious, take a bird watching tour or surround yourself with thousands of baby sea turtles during the turtle rescue and release adventure tour. 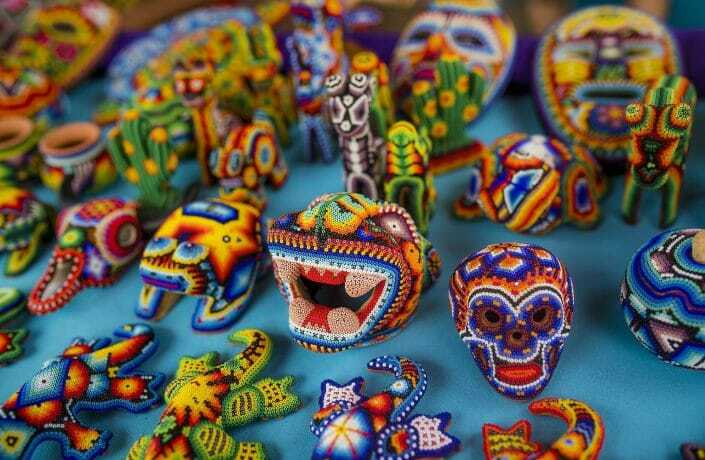 Nayarit Mexico also offers guided San Blas adventure tours where you can discover the colonial history, lifestyles, and rich cultures of the warm and wonderful people of Nayarit Mexico, including the Huichol. 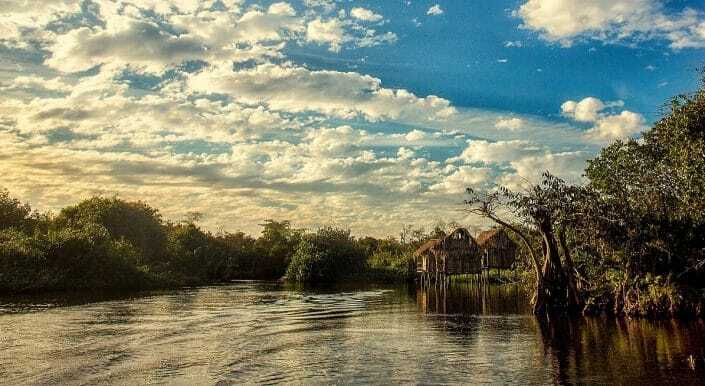 Few other Central American travel destinations can compare with the stunning beauty, the exceptional land based activities, and the plethora of fun things to do in Nayarit, Mexico! Come to the West coast and explore authentic Mexico towns and nearly 200 miles of warm Pacific coastline, with an extraordinary backdrop provided by the Sierra Madre Mountains. Experience year-round mild tropical weather, warm and friendly locals, and so many fun things to do in Nayarit. Be creative and fashion your own unique adventure vacation. 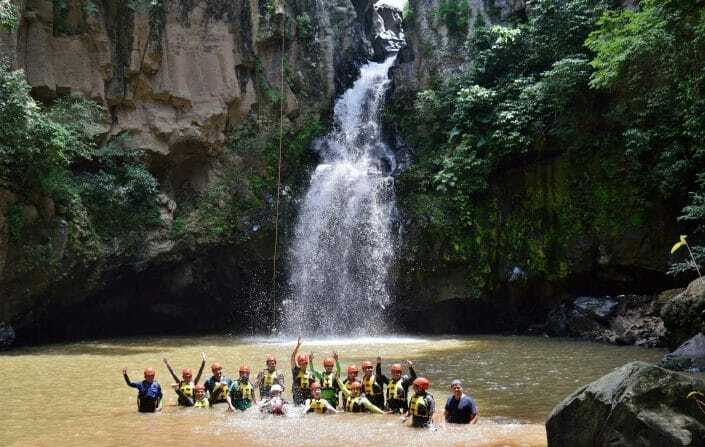 There are a lot more land based things to do in Nayarit than we have room for here! View all our Nayarit activities. 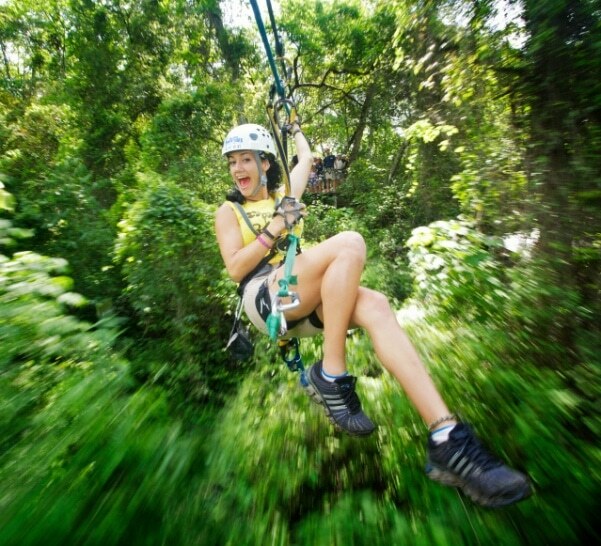 explore fun land based activities and make this the best vacation ever!! Book your next Vacation in the Riviera Nayarit!